The al-Abbas's (p) Fighting Squad achieves 80% of the Karbala security zone. With an exceptional effort, the Military Engineering Directorate of the 26th Brigade of the al-Abbas's (p) Fighting Squad began to establish a security zone and trench to meet the security requirement and based on the request of the Middle Euphrates Operations Command, approved by the Joint Operations Command. The security zone extends along the western border separating the holy provinces of Karbala and Anbar to the Nukhayb district of Anbar province. 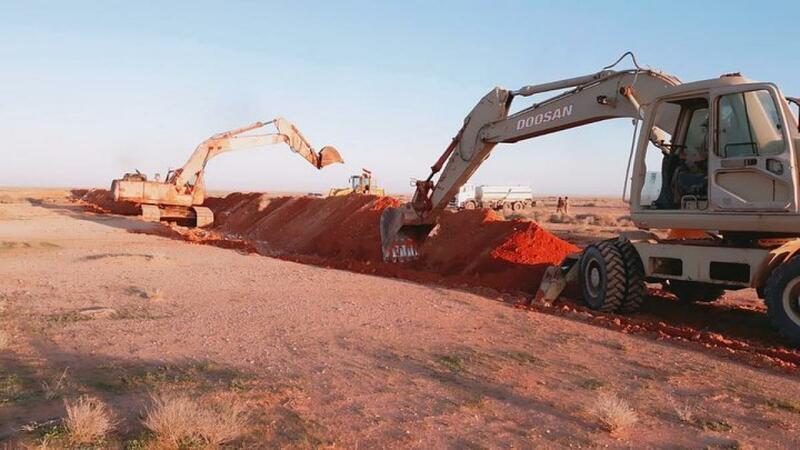 The Squad's leadership stressed that the embankment aims at cutting off the illegal link between the desert of Najaf and the Ramadi desert. The embankment serves also the province of Ramadi and secures the mid-south provinces. The embankment's length is 120 kilometers from the cement factory in the west-south to the Nukhayb area northwest of the holy province of Karbala. This came on the sidelines of the visit of the deputy commander of the Middle Euphrates operations, Major General Ali al-Hashemi, commander of the 33rd Middle Euphrates Brigade, Brig. Gen. Abdul Amir Al-Khaygani, and the General Supervisor of the 26th brigade of the al-Abbas's (p) Fighting Squad - popular mobilization; Maitham al-Zaidi, to see the trench works. 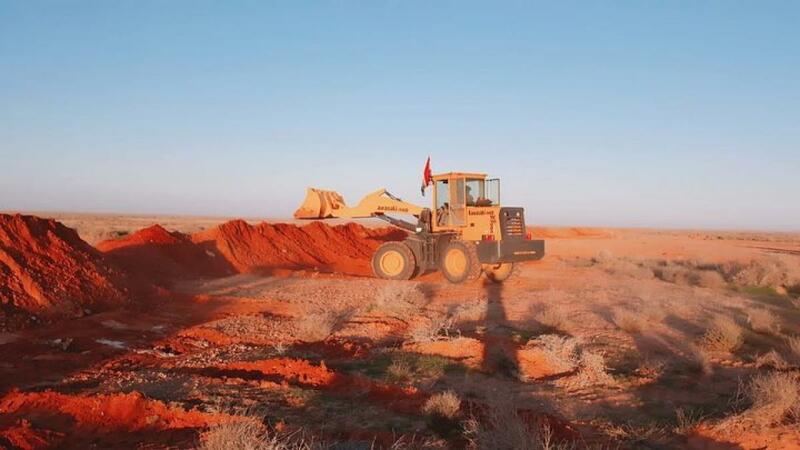 For its part, the leadership of the al-Abbas's (p) Fighting Squad, the implementing body of this project, confirmed that it is determined to end the project works during the next month. The Ministry of Water Resources has been invited to contribute to complete the second phase, which aims to reach the 'Ar'rar border port. 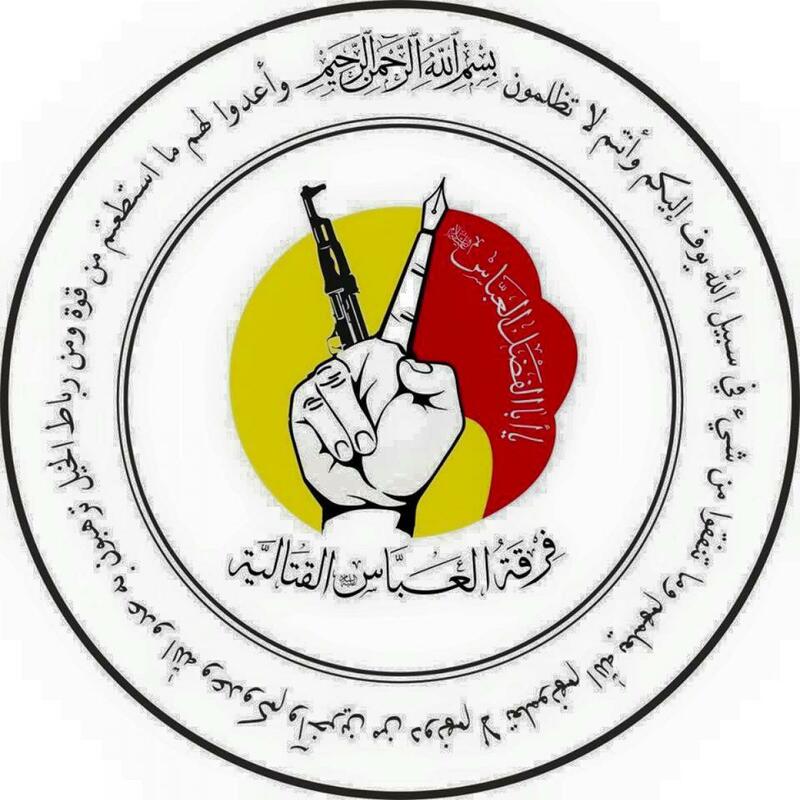 It is worth mentioning that the al-Abbas (peace be upon him) fighting squad has been responsible for the security of the Karbala Nukhayb strip for more than four years after the occupation of the Anbar province by the terrorist ISIL, following the directives of the Joint Operations Command.